The Hub is a State-of-the-Art indoor Club Fitting Facility at Albert Park Golf Course and provides a variety of fitting sessions using TrackMan one of the worlds most renowned launch monitors. The Golf Fitting Hub is a State-of-the-Art Club Fitting Facility located at Albert Park Golf Course & Melbourne Golf Academy, and provides a variety of fitting sessions using TrackMan one of the worlds most renowned launch monitors. 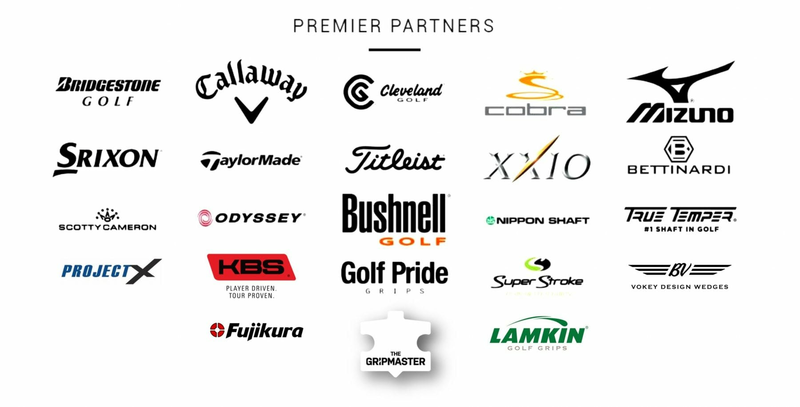 Our PGA Professionals & Master Club Fitters are passionate about club fitting and understand the importance of correctly fitted clubs for all levels of golfers. With a variety of premium brands available at different price points, we are sure to find the perfect clubs for you! Book in Now for Golf’s Premium Club Fitting Experience!